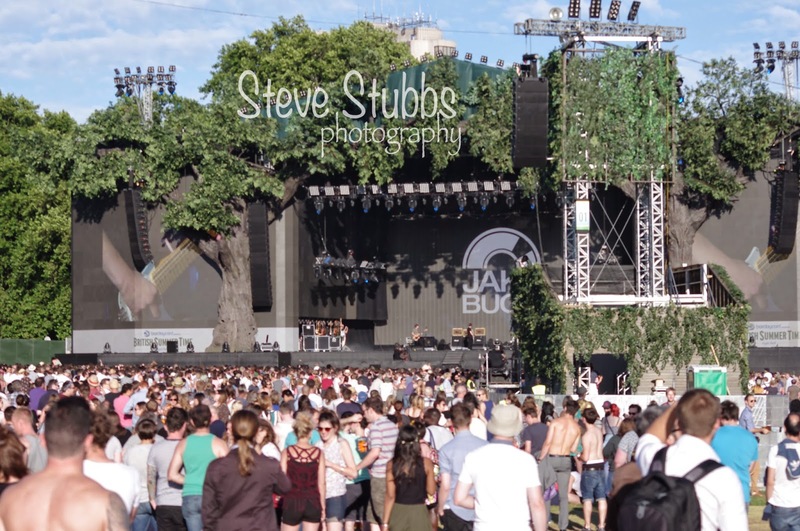 Thursday 3rd July 2014: The annual BST Hyde Park gigs got off to a cracking start with fabulous performances from Band of Skulls and Jake Bugg, before headliners Arcade Fire took to the stage. The sun was shining, the crowd were in good spirits, and the music flowed all evening. They say a picture paints a thousand words... so heres a few of our photos from the day to give you an idea of what went on.